July 27th, 2016 | Categories: Uncategorized. 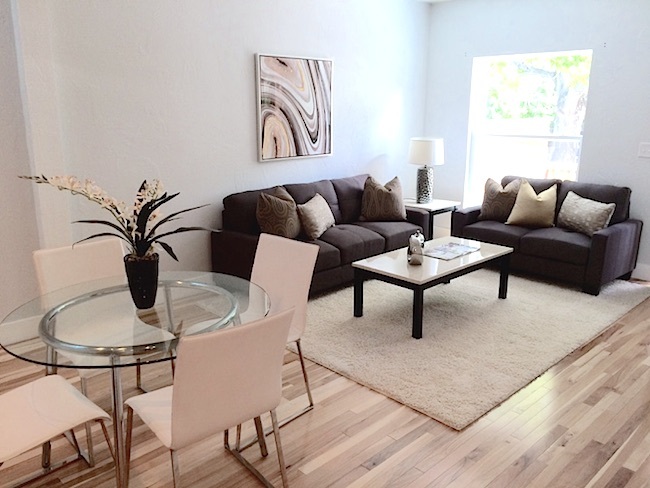 Tags: home staging Colorado, home staging professional, and multiple offers. 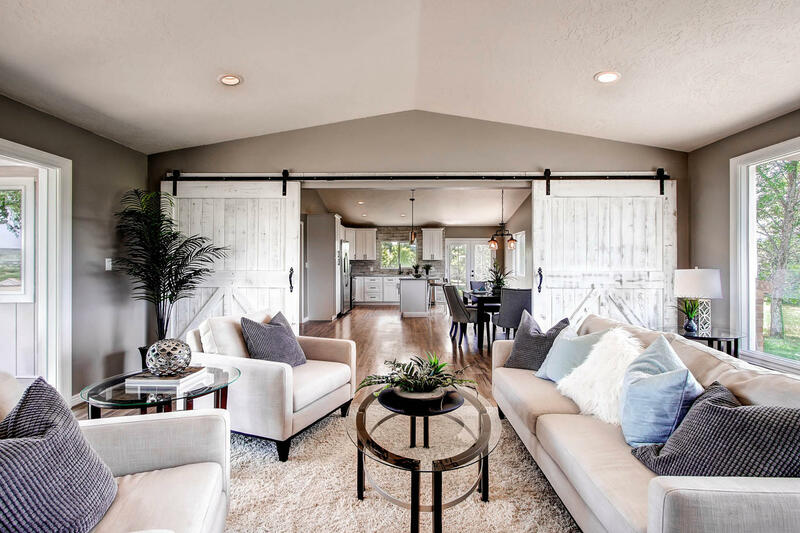 With the help of White Orchid Interiors‘ home staging, Denver home-seller, Jeff, received multiple offers on his home the first day it was shown. Just last year Jeff listed his same bungalow for sale but received no offers, on what was then, an unstaged and unfurnished home. 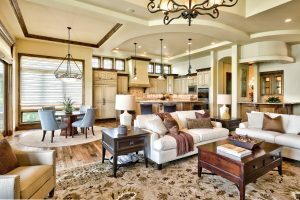 So when Jeff put his home back on the real estate market this June he knew home staging would provide a home makeover that could highlight the top features that would help sell his house faster. Jeff and real estate agent Danielle brought in trusted Denver home staging professionals, White Orchid Interiors to breathe some life into the early-20th-century house. 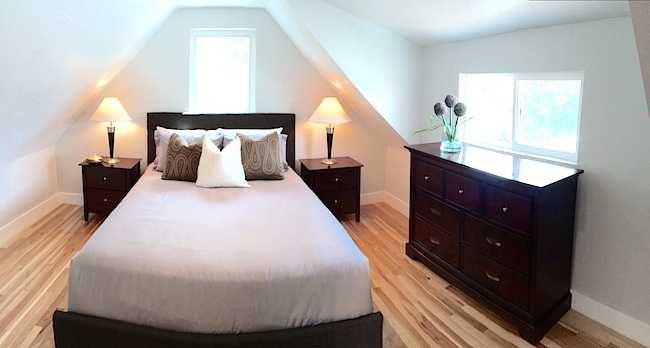 White Orchid Interiors staged the home’s core rooms. 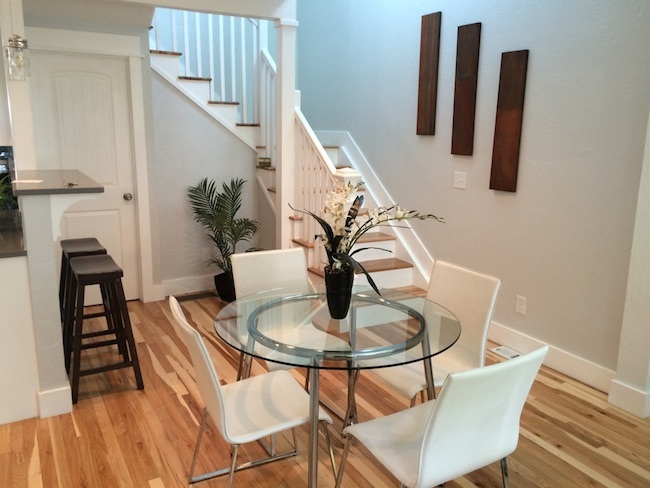 They were all outfitted in a clean, contemporary look just right for prospective LoHi area homebuyers. The White Orchid Interiors team used clean, crisp, espresso furniture to play off of the light hardwood floors throughout the home. 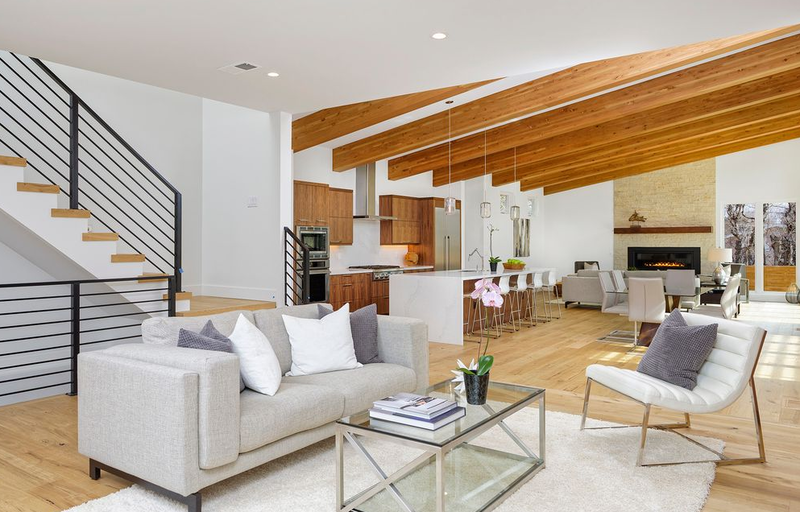 White accent pieces helped highlight the home’s overall spaciousness (a characteristic that had been lost when the home was initially listed empty). Staging the home with a glass dining room table also added much needed visual square footage to the quaint early-20th-century dining room. 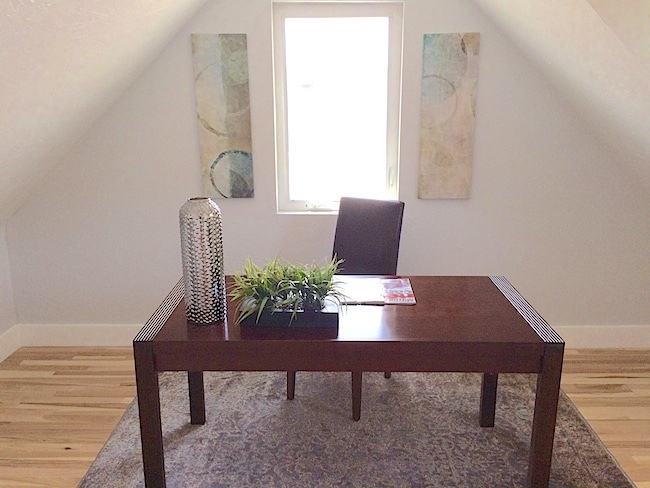 Jeff’s home was professionally staged on June 3rd, he received multiple competing offer that same day. 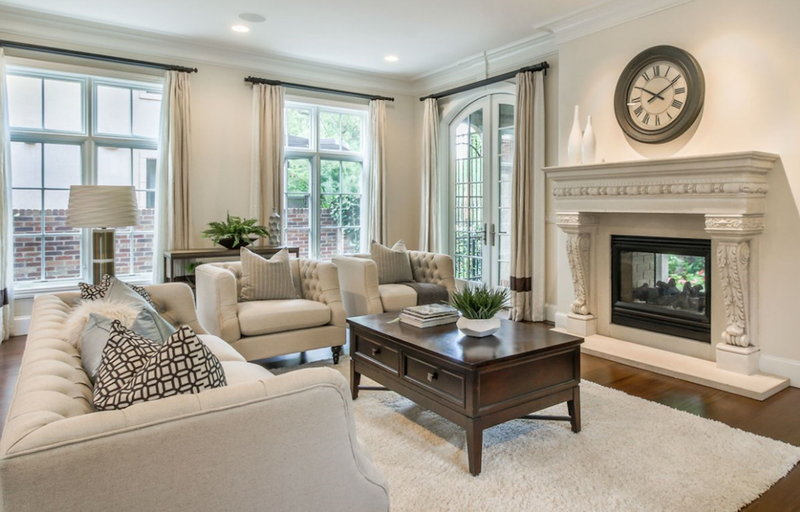 The Denver home’s new look was well worth the home staging costs.